in collaboration with the Little Angel Theatre and the Royal Central School of Speech and Drama will be coming into school in June with their puppet show ‘The Hunting of the Snark’, based on the nonsense poem by Lewis Carroll. 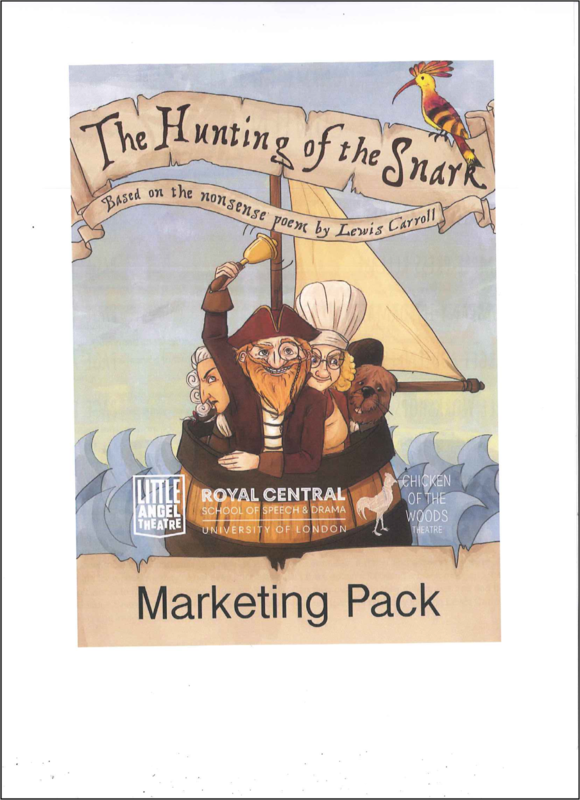 It will be a magical theatrical experience for our Years 1 and 2. After the performance they will be exploring their themes and ideas of the show in workshops with the children. 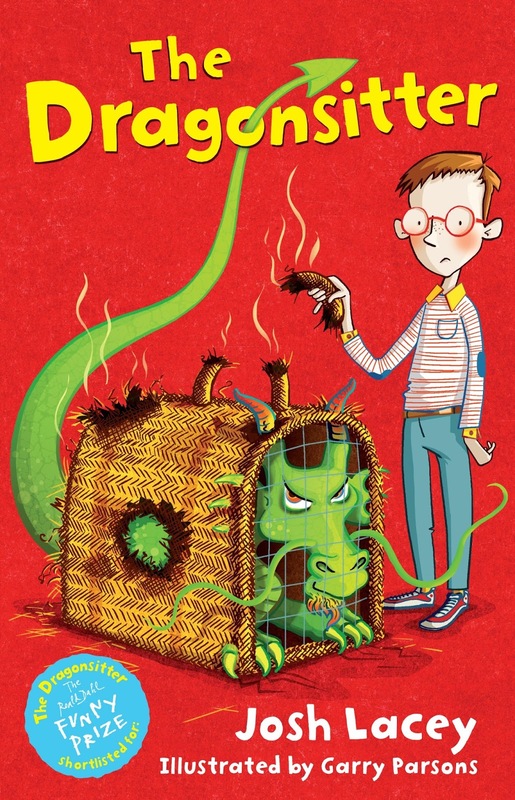 This time author, Josh Lacey, and illustrator, Garry Parsons, will be coming into the school in June to meet children in Years 1, 2 and 3 and talk about their work and their new book in the hilarious ‘Dragonsitter’ series. 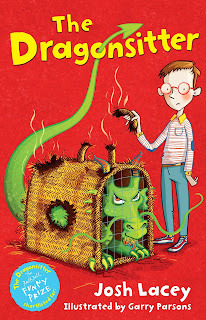 We are very much looking forward to meeting this writer and illustrator team! Children from Year 5 went to Highgate School to meet one of the most successful and popular children’s authors of our time: David Walliams. 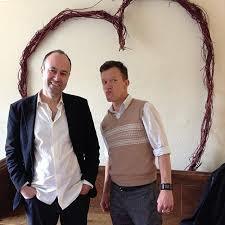 It was with great excitement that we walked up Highgate Hill on the morning of Wednesday 17th May. 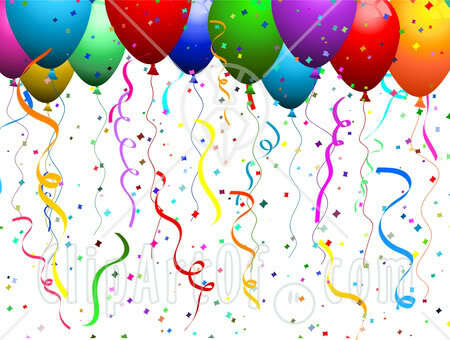 Five local schools were invited to this momentous event which took place in Highgate Junior School hall. One child from each school was chosen to make up an interview panel and Agatha (Indigo) represented St Josephs. David Walliams not only entertained us with dynamic readings from his books ‘Awful Auntie’ and ‘Ratburger’ but, told the children how he became an author and gave them lots of tips on how to create exciting stories. He told them that as a young boy he had been reluctant to read, preferring to spend time on his bike or watching television. However, one day in the library he picked up a book that changed his life – ‘Charlie and the Chocolate Factory’ by Roald Dahl. Just like for him “there is a book out there for everyone” he told the children, stressing the importance of reading, especially if you want to be an author one day. He was so engaging and the children were enthralled by him. Two lucky children from each school got a chance to ask him further questions and were rewarded with a signed copy of ‘The Midnight Gang’. David Walliams showed us a clip from his forthcoming film ‘Ratburger’ which will be released later this year. He came and posed for a photograph with our children and we extended him an open invitation to visit us. What a brilliant morning for Year 5! A huge thank you to David Walliams and Highgate School for inviting us to share in such an exciting visit! 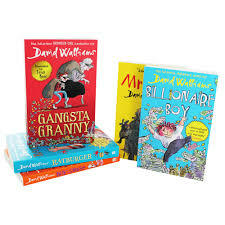 We have been offered a brilliant opportunity for the Year 5 children to see David Walliams, the author of popular books such as ‘Grangsta Granny’, ‘Grandpa’s Great Escape’, and ‘Billionaire Boy’ at Highgate School. 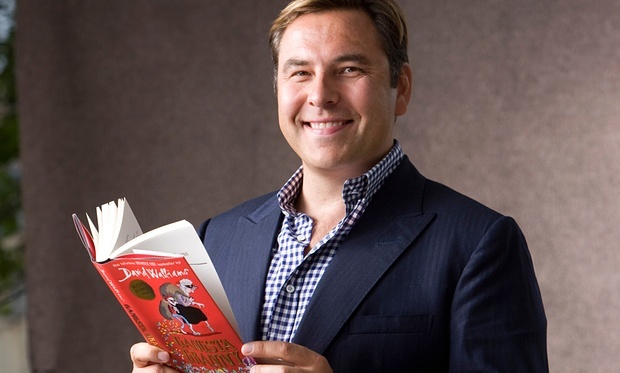 David Walliams will give a talk and there will be an opportunity for the children to ask him questions. He will be unable to sign any books due to his tight schedule. This event will take place at Highgate School on Wednesday 17th May. The children will walk to Highgate School after morning registration accompanied by members of the school staff. Please ensure your child arrives at school on time. They are expected to wear their school uniform and they will return to school in time for lunch. Another delivery of books for our wonderful library made possible from the money raised with the Book Fairs. Thank you to everyone who supports our Book Fairs.